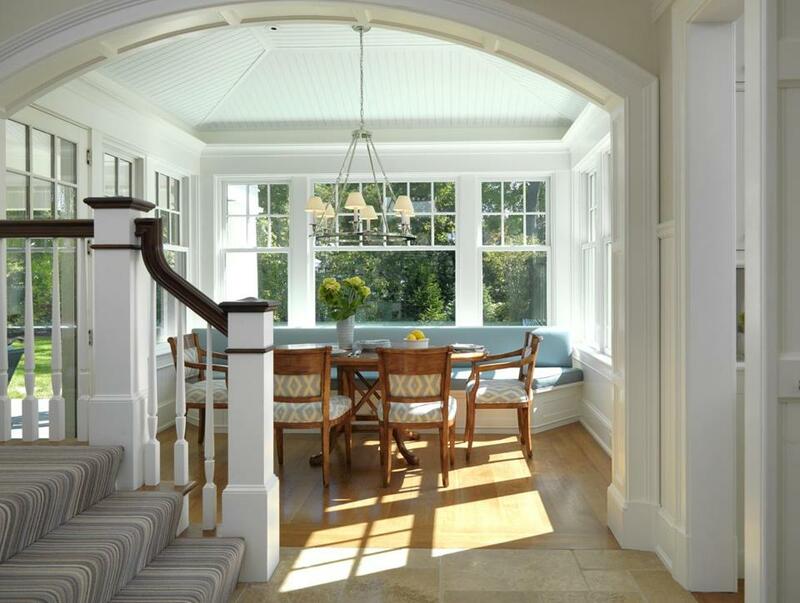 Jan Gleysteen of Jan Gleysteen Architects, Inc. is admired in the Boston Globe for his architectural expertise provided in a Wellesley home. 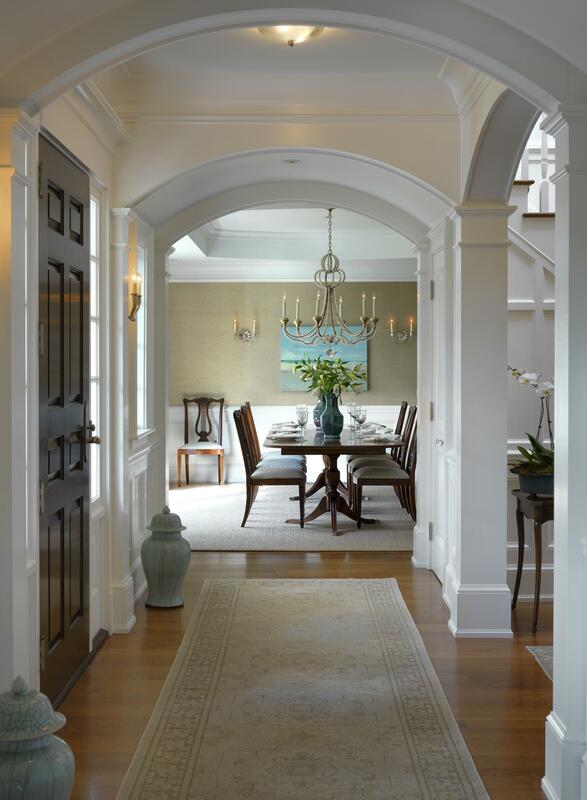 Globe Correspondent, Jaci Conry, explains how Gleysteen created detail with millwork, rounded openings between rooms, and varied ceiling treatments throughout the space. The entryway is equipped with columns, curved beams and oversized arches that draw the guests to the dining room and front stairs hall. “The woodwork has been upgraded from a normal door casing and straight beams – which would have felt stiff – to this combination of columns and curved elements, which has some formality paired with a more playful treatment,” Gleysteen says. Gleysteen emphasizes the informality of the space by increasing the scaling the millwork and adding an expansive curved opening. The oversize casings above the windows are 6 inches high while the rest of the house casings are 4.5 inches – compared to the 3.5 inches a standard home would provide. See the full article, by Jaci Conry, in the Boston Globe.